A new batch of premade Cozy Mystery book covers have just been released to the Cozy Mystery book cover design gallery! Source stock images for these are scarce and not many premade cover sites have Cozy Mystery covers available, so grab them before they are gone! As usual genre-appropriate designer fonts have been used, and covers are designed to look good in thumbnail size with titles clearly visible. 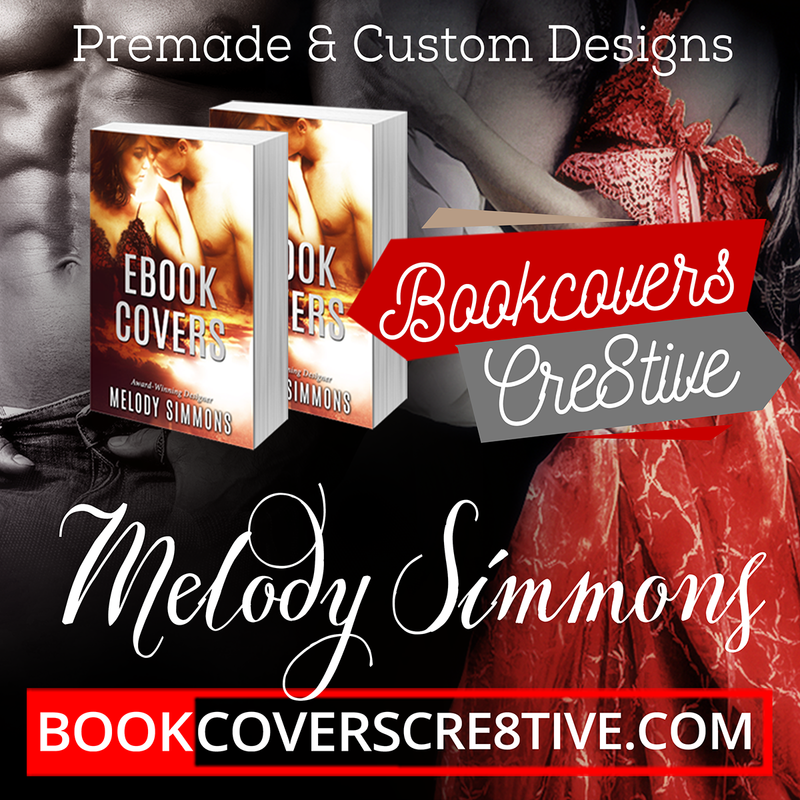 If you cannot find what you are looking for you may consider ordering a custom cover design – visit the custom cover design page here.